Lythgoe Guitars creates high quality acoustic instruments, built to the highest standard and with a clear design philosophy. Each Lythgoe Guitar is hand made to the requirements of the customer. Based in North Yorkshire their workshop and showroom are co-located within the premises of the highly respected, and long established, Old Mill Furniture. 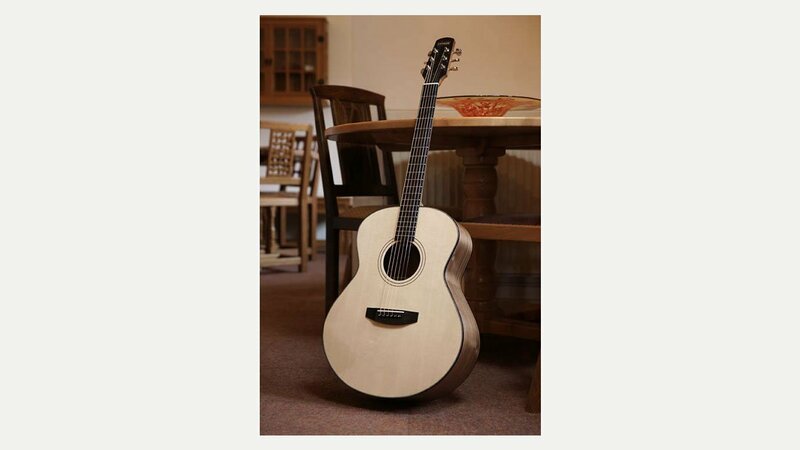 Lythgoe Guitars range includes Standard; Jumbo; Small; Dreadnought and Classical.